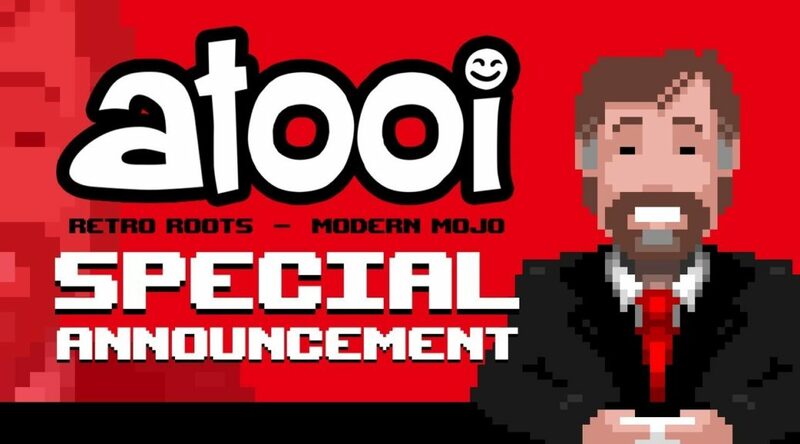 Atooi has announced a 50% off sale for all of their Switch games on the Nintendo eShop. The sale begins today and ends September 25, 2018. Games included in the sale are Mutant Mudds Collection, Xeodrifter, Totes the Goat, and Soccer Slammers.